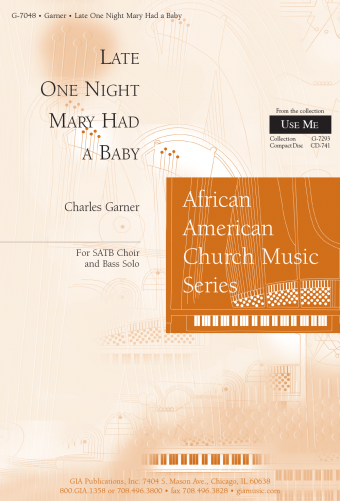 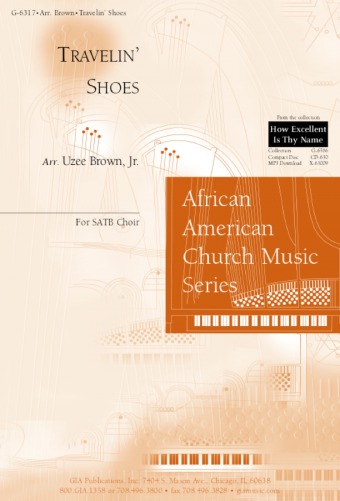 This is the fifth recording of titles from our popular African American Church Music Series and each installment has gotten better than the previous! 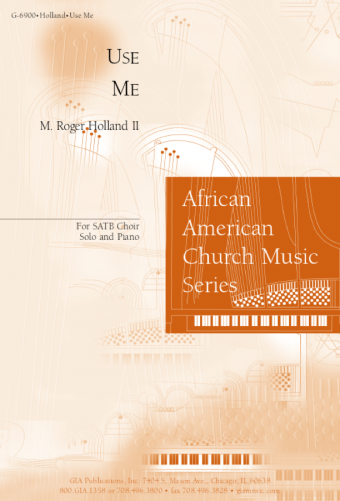 The choir of Morgan State students and grads directed by James Abbington with the incomparable Joseph Joubert leading the band from the piano never sounded so good. 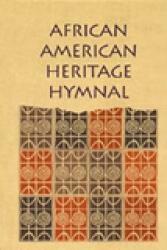 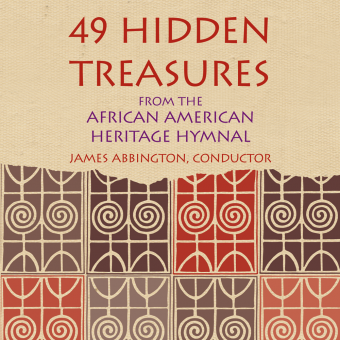 This is music for churches of all cultural backgrounds—a gift of African American composers to us all!